Kona Wedding Planner, Big Island Wedding Planner, Hawaii Wedding Coodinator, Wedding Planner in Kona Hawaii, Big Island Event Coordinator, Hawaii Destination Wedding, Wedding Planner Kona Hawaii. 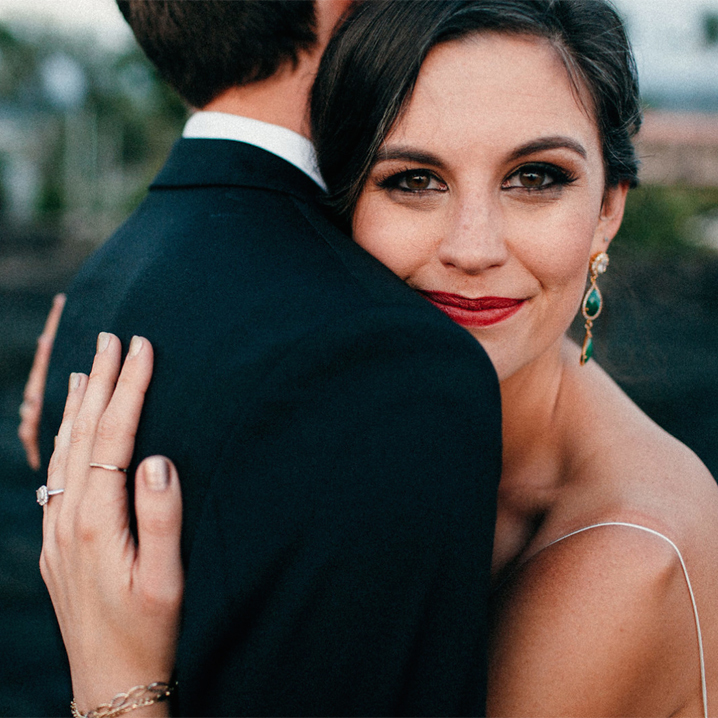 Specializing in Kona Wedding Planning and Event Planning Vintage & Lace is a highly experienced luxury wedding Coordination company based in Kailua-Kona, Hawaii focusing on Big Island of Hawaii Weddings. We are also available for Oahu Wedding Coordination, Maui Wedding Planning, and Kauai Wedding Planning and frequently are the Wedding Coordinators of choice for those Hawaii destination event locations as well! For your premier Hawaii Destination Wedding on any of the Hawaiian Islands, please contact Vintage & Lace Wedding Planners today! 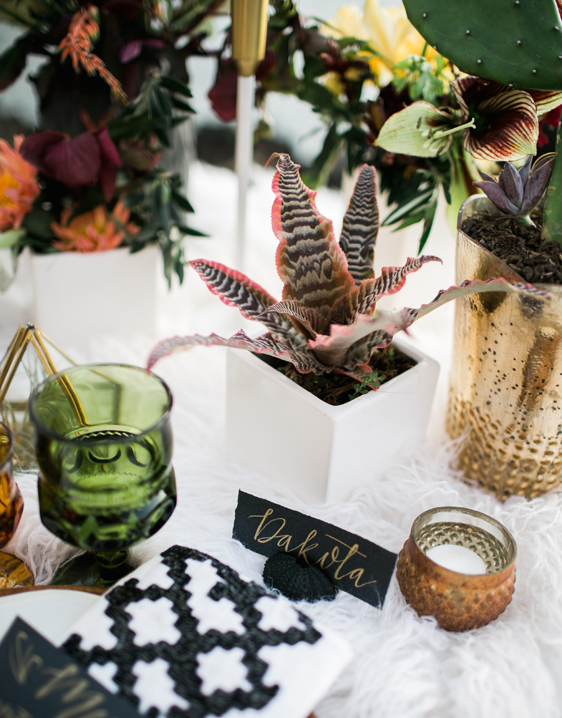 © 2019 Vintage & Lace: Kona Hawaii Wedding Coordinator and Big Island Event Planner|ProPhoto Blogsite|Design by Northfolk & Co.